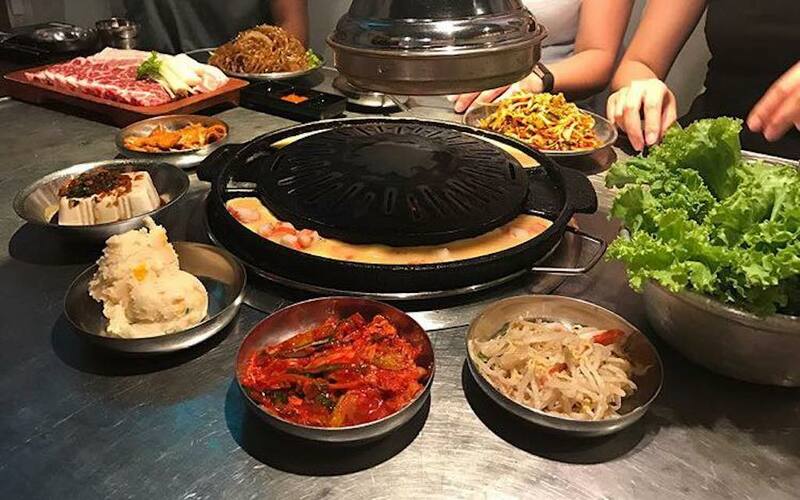 Looking for the best Korean Restaurants in Singapore? From BBQ to traditional Korean food, here’s where to go when your craving for Hanshik (Korean food) strikes. Jal moke get sum nida (enjoy your meal)! Crystal Jade is an established restaurant brand that has been awarded a one Michelin star, and they are serving up Korean fare at their Crystal Jade Korean Ginseng Chicken & BBQ outlet in the middle of the bustling Orchard Road. With everything from royal imperial dishes to comfort dishes to BBQ favourites, this restaurant is a one-stop destination with a wide enough selection of dishes that’s sure to satisfy all your Korean food cravings. 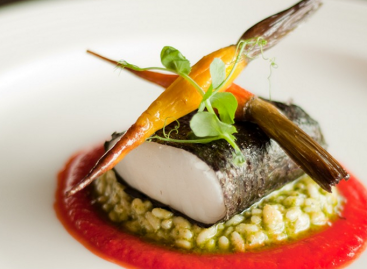 With chef Choi Ming Chul at the helm, who hails from five-star establishments, Kimchi Korean Restaurant prides itself in serving up top-notch, authentic Korean cuisine in a luxurious setting. The restaurant even has three exclusive private rooms for an even more intimate experience. 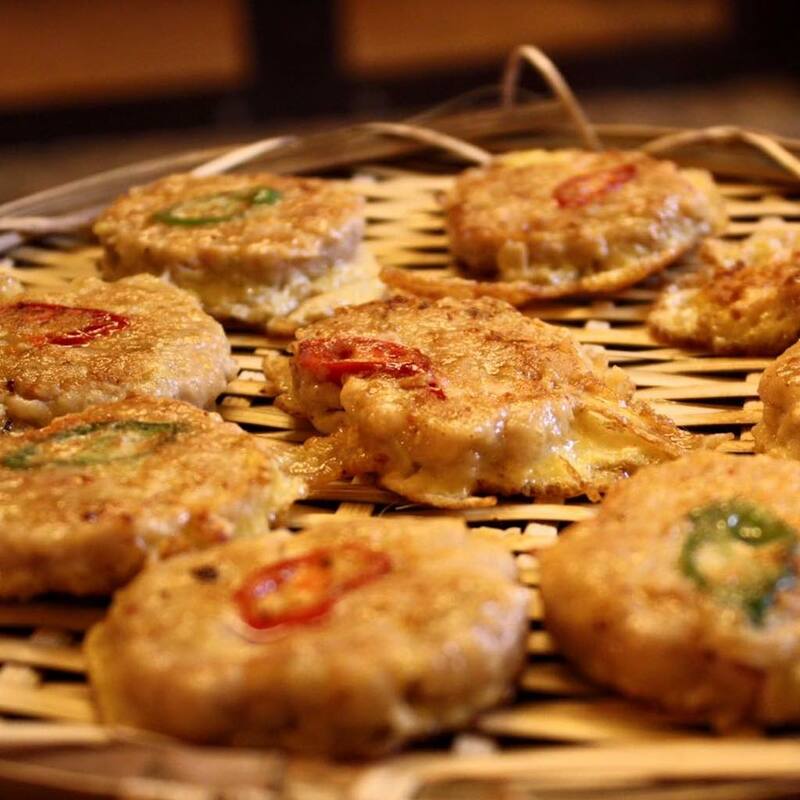 Along with traditional dishes like Bibimbap and Seafood Tofu Stew, the restaurant also has innovative dishes like the Buffalo Mozzeralla Kurobuta Pork Belly Bumbuk, which resembles a fusion pizza dish. 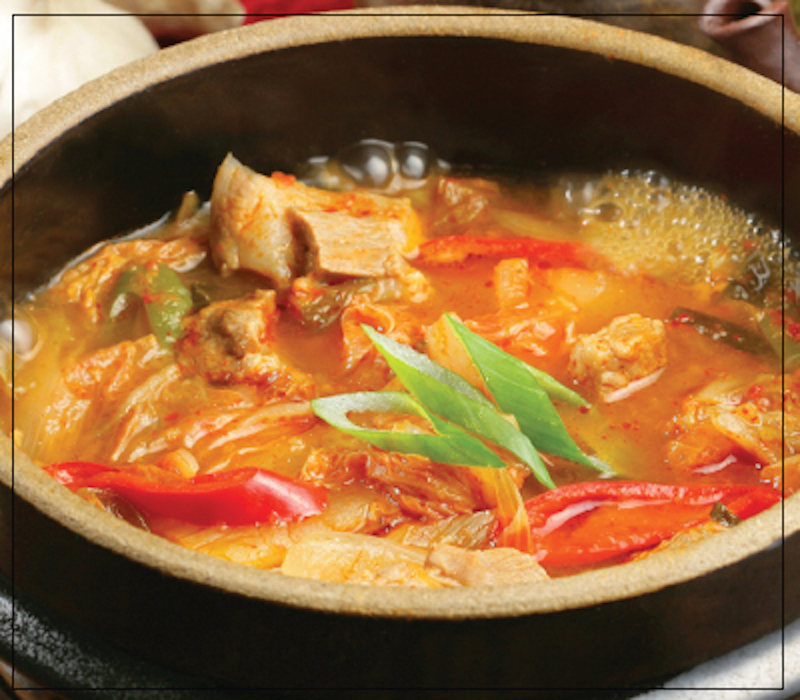 Located at The Amara Hotel, Hyangtogol Korean Restaurant creates traditional dishes, yet with the aim of making Korean cuisine more accessible. The extensive menu includes everything from BBQ meats like Top Grade Beef Brisket, to stews like the Spicy Fish Roe Soup, to hot pot dishes like the Beef Intestine Hot Pot. Hailed as one of the best Korean BBQ joints in Singapore, Wang Dae Bak boasts true blue charcoal BBQ, which gives an added depth of flavour to your grilled prime ribs and pork belly. Aside from the charcoal fire, this BBQ place is also known for their generous pancake portions and free flow eggs, and you can cook the latter as you want along the side of the BBQ pan. Various locations, visit website for more information. 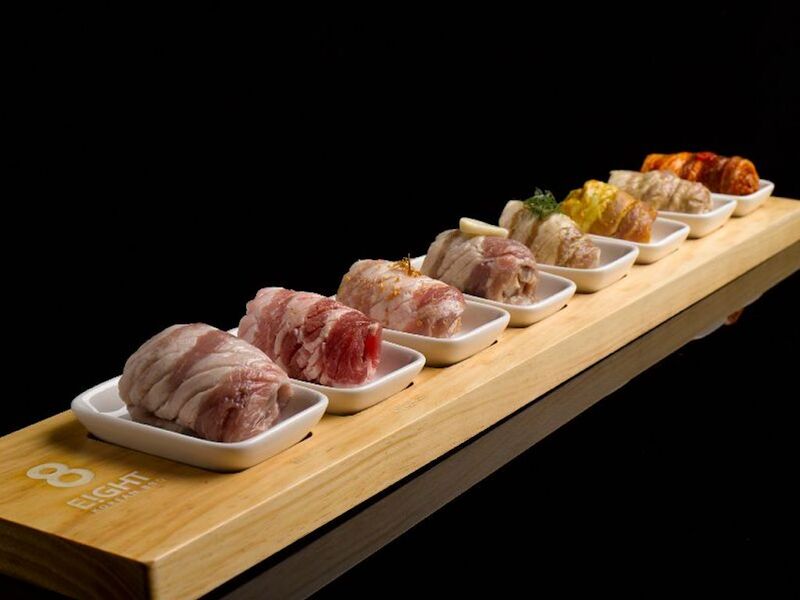 Eight Korean BBQ is best known for its 8 colour meat set, a mouth-watering display of various types of marinated Mangalitza pork ready to go on the grill. If you’re tired of the standard, run-of-the-mill marinates, a visit to this BBQ establishment might get you back on the Korean BBQ bandwagon. 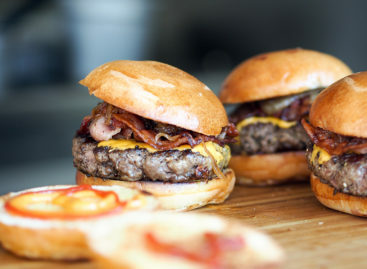 Apart from their signature pork, you can also choose from Argentinian Grass Fed, USDA Prime and Japanese Wagyu, all of which promise to melt in your mouth. This homely and rustic restaurant will make you feel like you’re being transported into a small Korean village in the middle of Singapore. 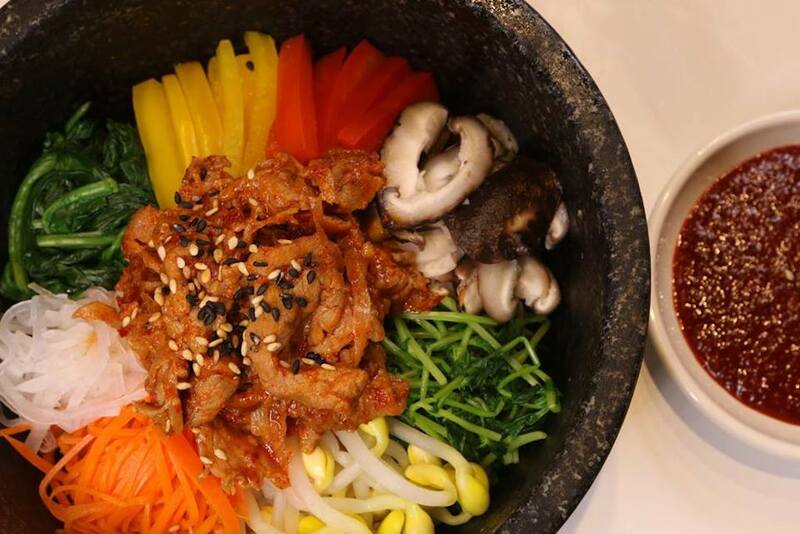 Locate Todamgol Korean Traditional Restaurant along Tanjong Pagar road, and settle in for some Korean comfort food, including the herbal ginseng chicken soup, army stew, bibimbap, and more. Plus, don’t forget to wash it all down with some traditional rice wine. You can find Manna Korea Restaurant along the shophouses of Telok Ayer, a cosy Korean dining spot decked out in wooden tables and chairs. Founded way back in 1999, Manna has become so established that it has served Korean celebrities like Rain, After School and F.T Island during their visits to Singapore. From Marinated Chicken Wings to Haemul Pajeon (seafood pancake) to Naengmyeon (chilled buckwheat noodles), you can trust Manna Korea to serve up true Korean fare. Insadong Korea Town, as its name suggests, is not so much a restaurant as it is a Korean food street! almost like a small Korean food village, right here in Singapore. 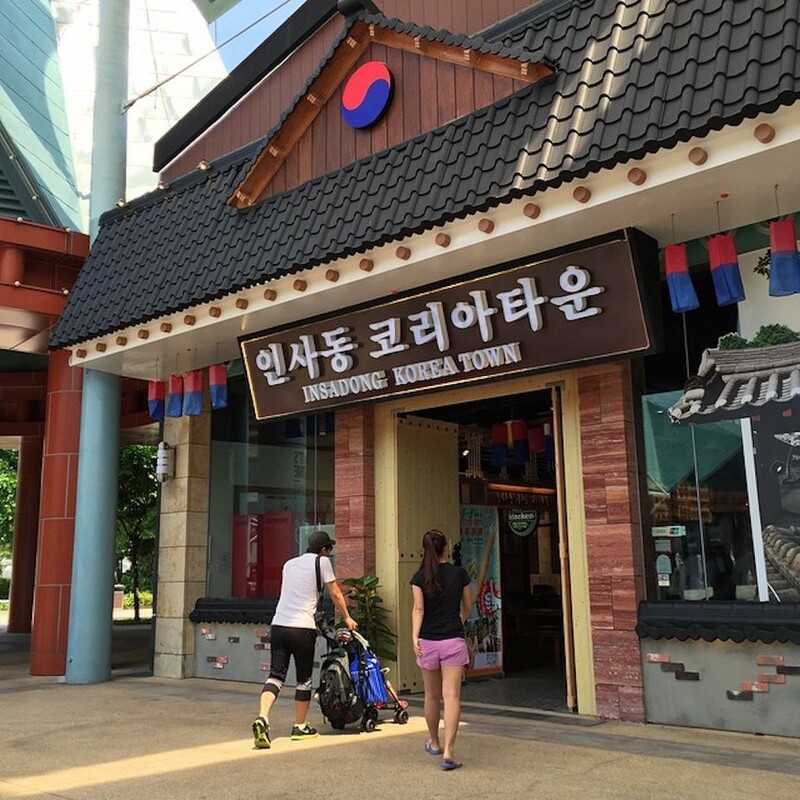 Situated in Resorts World Sentosa, this food place allows you to enjoy authentic Korean food in a traditional setting. Whether you’re craving japchae, napa pork wraps, or even watermelon soju, you’ll be able to find it in this little town of Korean food stalls. 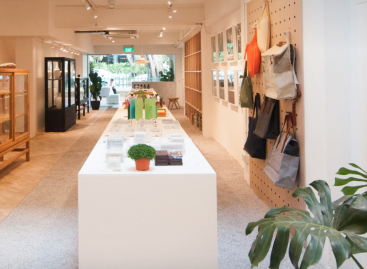 Plus, you can shop for accessories and souvenirs there too. Here are some fun facts to know about Sentosa before you go and a neighbourhood guide to Sentosa Cove. Perhaps the first Korean dessert place to bring bingsu to our shores, Bing Go Jung Dessert House serves carefully presented shaved ice desserts with flavours like red velvet, cheesecake, injeolmi (type of Korean Rice Cake), green tea, and many more, in a cosy space decked out with cushions. 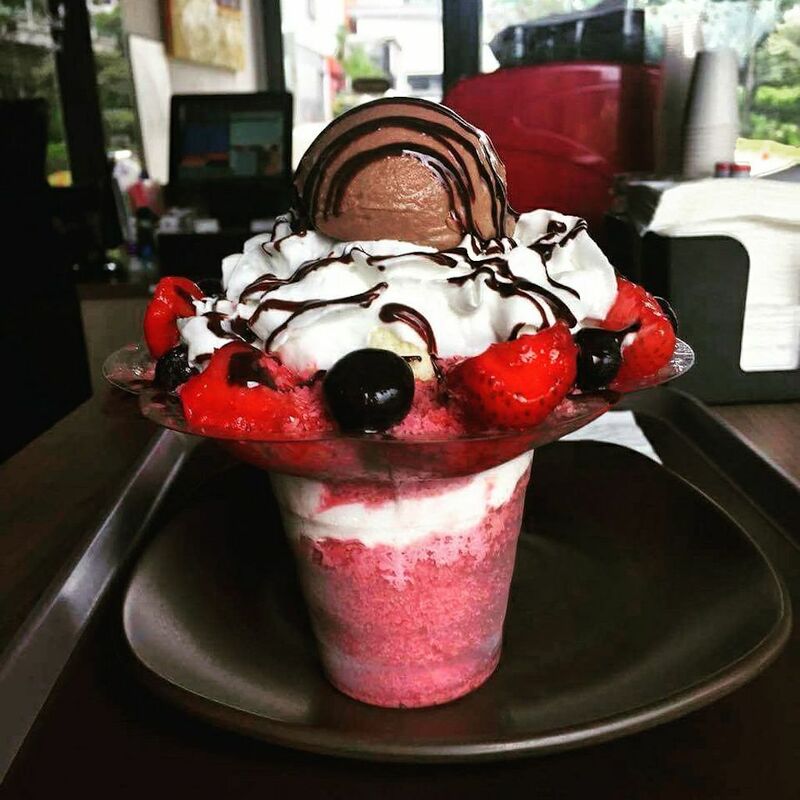 Serving the famed Korean bingsu, or shaved ice, head into Nunsaram for a cold fix to beat the tropical heat. It offers traditional flavours like injeolmi and red bean (patbingsu), along with local-inspired flavours like milo. There are also fruity flavours like mango and blueberry. From Korea to Hawaii, here’s your list of best poke bowls in Singapore. Fantastic thanks for stopping by!